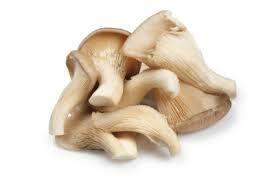 Oyster mushrooms in the genus Pleurotus stand out as exceptional allies for improving human and environmental health. These mushrooms enjoy a terrific reputation as the easiest to cultivate, richly nutritious and medicinally supportive. Oyster mushrooms are also renowned for their ability to degrade environmental toxins, particularly hydrocarbon-based contaminants.